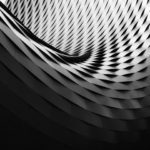 Second, TracPatch is a traditional orthopedic company with the cunning to develop a disruptive technology from inside the four walls of the company; while at the same time executing its core business. This is extremely rare. Stryker, DePuy-Synthes, S+N, and Zimmer-Biomet cannot do this. The only other example that I can think of is when Danek (now Medtronic Spine) developed the first BMP when the core business was spine hardware. This year TracPatch is poised to become a disruptive force in Orthopedics. 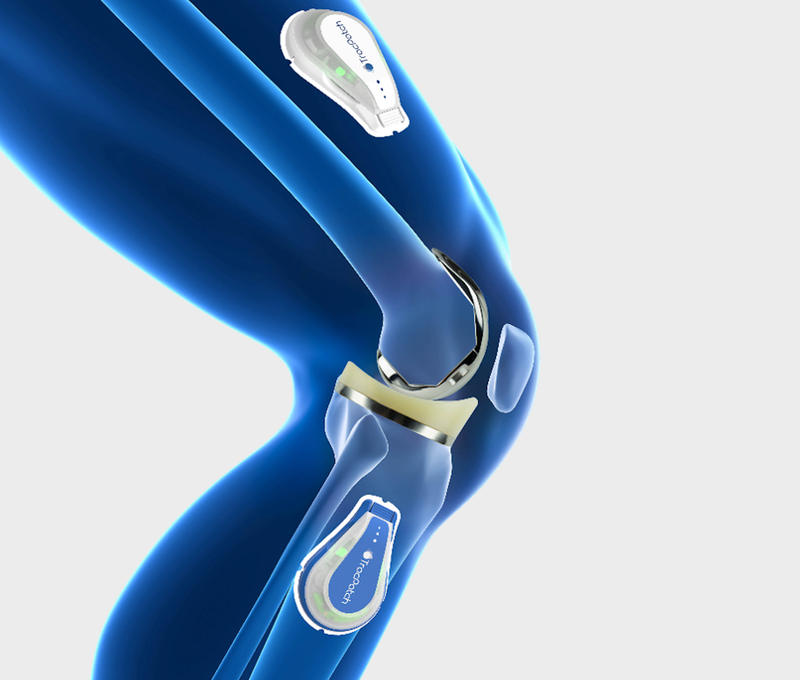 TracPatch is the biggest technological advancement in decades to improve outcomes in joint replacements. Let’s learn more about TracPatch. TracPatch is a continuous remote monitoring device that utilizes multiple sensor technologies. These sensors allow the two devices to know where they are in space on the patient’s body. The TracPatch devices are placed on the upper and lower legs using an adhesive disposable patch. The device is then paired to a smartphone by Bluetooth. 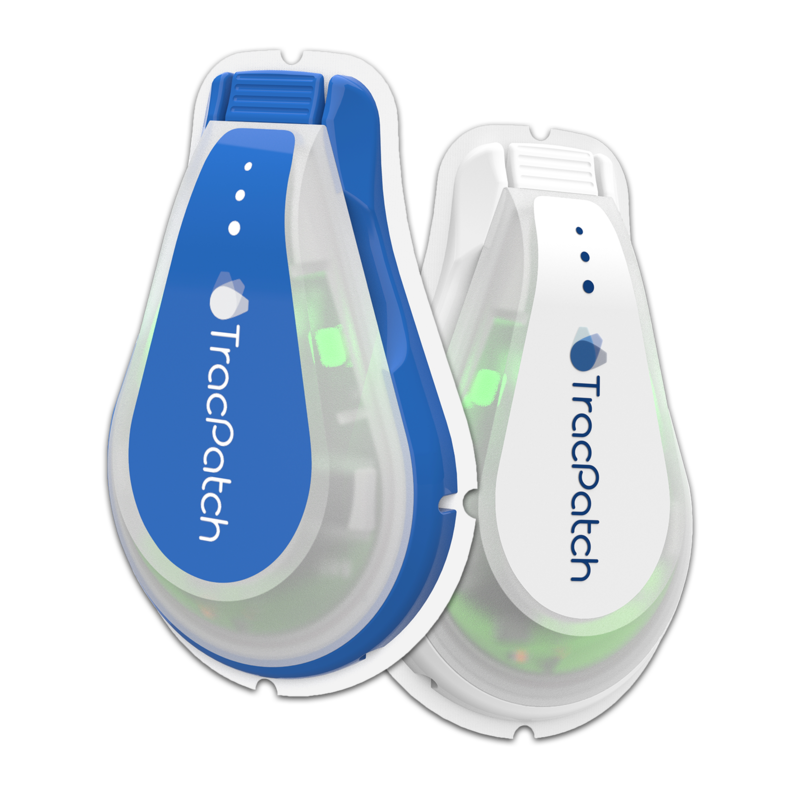 As the patient begins their pre-op and post-op recovery plan, TracPatch monitors, collects, and stores the patient’s activity data. This data is then transferred by Bluetooth to a smartphone and then to the TracPatch cloud. The patients’ data can be viewed in real time on the TracPatch apps and web dashboard throughout the entire episode of care. All musculoskeletal motion – Knee, ACL, Spine, Hip, Shoulder, etc.